Departure at 09.30am from Porto Ottiolu. Welcoming with coffee and sweets. – Sardinian chees and ham, caprese salad, eggs and tuna, tomatos etc. Let’s sail! From Porto Ottiolu to The beautiful Tavolara and Molara Island for an unforgettable experience. Enjoy an unforgettable trip on a sailing boat. 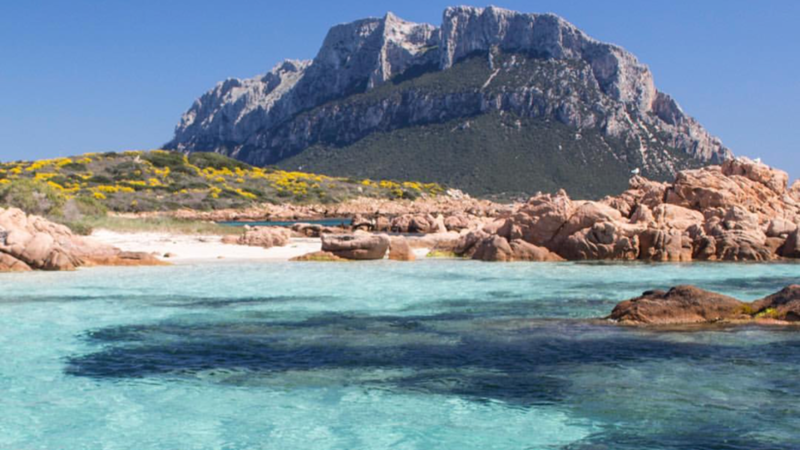 You will be accompanied to the most beautiful beaches in the world: the marine reserve of Tavolara with its mysterious island, Cala Girgolu and Codacavallo cape, the “pools” of Molara and the idyllic cala Brandinchi. Return in Porto Ottiolu at 6.00pm.